Moving home or office can be a complicated, disrupting and stressful event. So you need a firm you can trust – one with the experience to transport your belongings with care, so you’re able to get on with life or business as soon as possible. 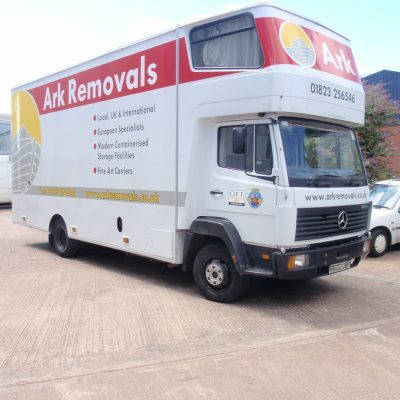 At Ark Removals & Storage, we have over 20 years of experience helping countless families and businesses in the South West to make that all-important move, safe in the knowledge that their possessions are in very good hands.